Back to school is just around the corner, and that means back to your regular dance routine, too. Whether you're looking for a new bag that's strictly for the studio or an option that will work for whatever the day throws your way, we've got you covered. Scroll through for our top five picks. 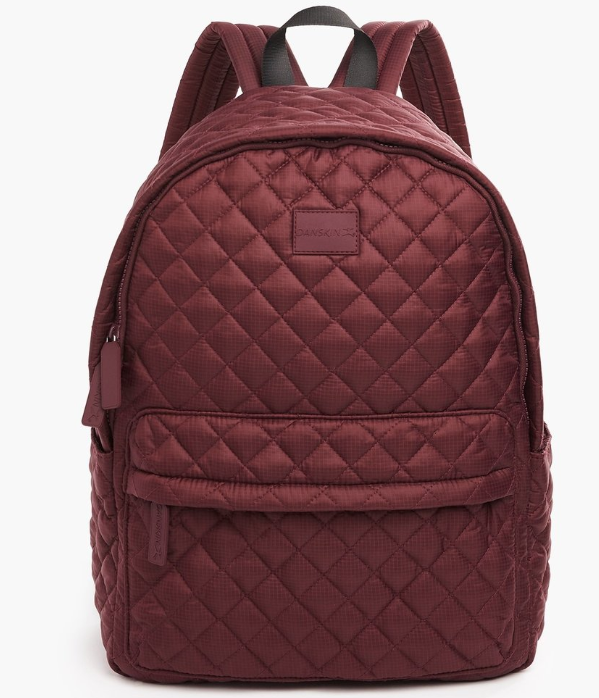 This backpack's all-over quilted design gives it a sophisticated look that makes it perfect for going from school to the studio in style.